There are at least two reasons to be extra vigilant this week when it comes to school safety. First, we know that anniversary dates of past school violent attacks are particularly significant to those planning a similar act of violence. Friday, April 20 marks the 19th anniversary of the Columbine High School shooting. Second, Friday, April 20 is also designated as National School Walkout Day to protest school violence. This means that many of our schools will not be following their normal routines and students will be out of the building, on school grounds or otherwise out of class and hard to keep track of. It’s also a fact that transition times, those moments in our school day when students are moving from one place to another, are a high risk time for a multitude of incidents. I urge you to create awareness among your school’s staff and encourage extra caution and vigilance for the remainder of the week. Are you thinking of making improvements to your school’s safety? 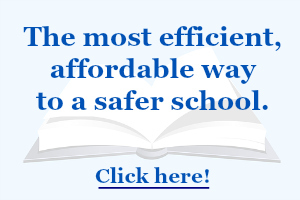 I want to let you in on a way to improve your school safety for less. For the next few months, my loyal readers and followers can engage any of my services at prices that haven’t changed since 2012. That’s right – until the end of the fiscal year (June 30), I will honor my old prices for any booking or project that comes to completion by October 31. This gives you nearly 3 months to book, and over 6 months to host a training, purchase an online course for your staff, obtain a threat assessment consultation, or update your school safety plan. As a lifelong educator dedicated to making schools better places for students to learn, and for staff members to thrive, I have always made sure that my services fit with schools’ tight budgets. 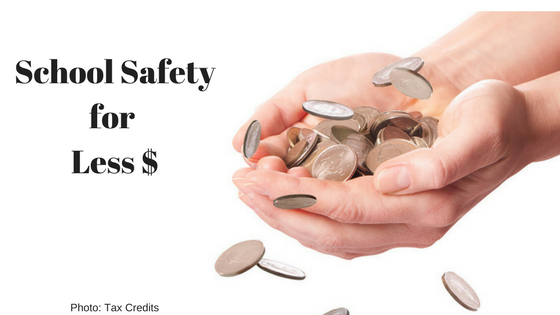 Since founding Youth Risk Prevention Specialists 6 years ago, I have sought to provide outstanding school safety services at an affordable price and I have never raised prices. We all know that inflation is one of life’s certainties, and in order to continue doing this important work, I must make a few changes. As violence threat assessment finally begins to get the recognition it deserves. I expect a surge in schools seeking this type of training. I have been doing this work for many years, and have obtained the education and experience necessary to provide the most current, research-based training and assistance to schools setting up threat assessment teams. 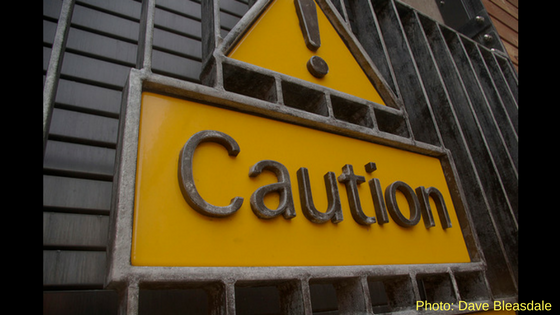 There are many large safety companies that focus on a particular product or safety niche and I am concerned that they will develop “pop-up” threat assessment training services to complement their products or services. Even without adequate training or expertise in this area, they will likely get a lot of takers. Why? Because they have thousands of dollars to invest in advertising. A very small business like Youth Risk Prevention Specialists does not. What I do provide is experience, knowledge, over-the-top service and customization to make sure you get exactly what you need to improve your school’s safety. I’ve worked nationwide with schools, organizations and the Federal Emergency Management Agency on projects that increased the safety of schools, workplaces and faith-based entities. I’m an active member of the Association of Threat Assessment Association (ATAP) and have been on the front lines of implementing violence threat assessment as a preventive practice in schools. If you’d like to learn more about what Youth Risk Prevention Specialists can do to help make your school safer, simply click here for service descriptions and training outlines, or here to contact me with your specific needs. I’m happy to provide more information or answer any questions you may have.